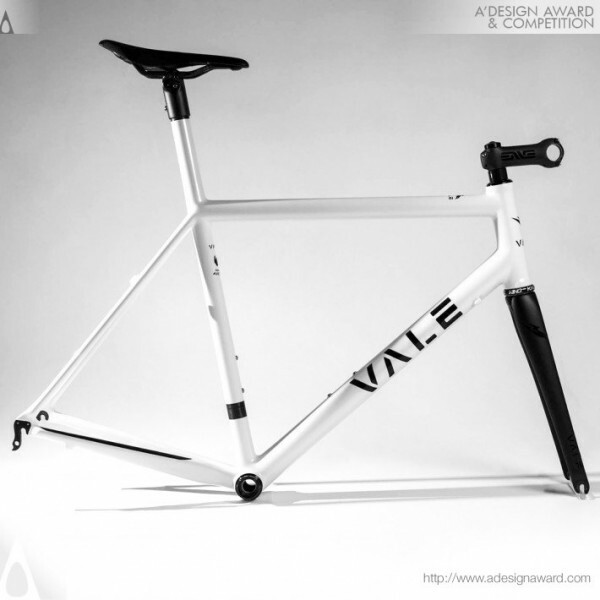 Samadara Ginige, the lead designer of the displayed design Award Winning Vale Logo says, Vale is a handmade carbon-fiber bicycle brand in Australia. 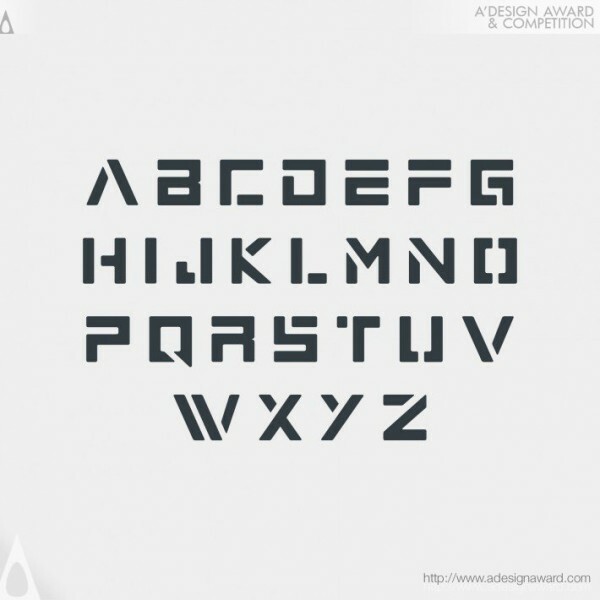 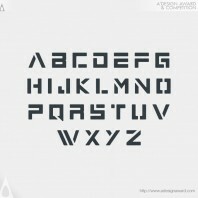 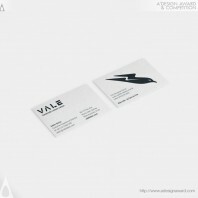 The challenge was to design a simple logo and a matching typeface to symbolize freedom, strength, speed and superiority. 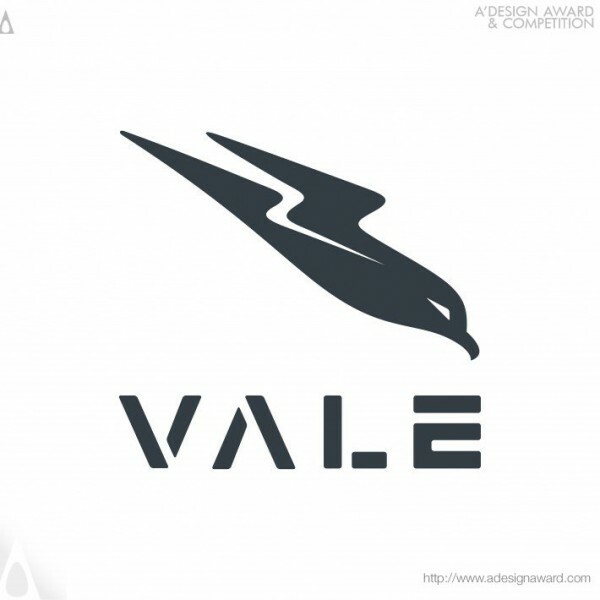 Vale logo-mark is inspired by the world’s fastest animal, the Peregrine Falcon. 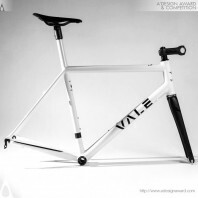 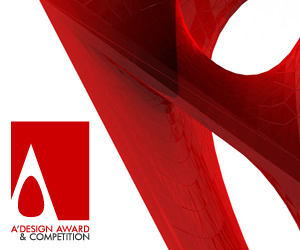 The beautiful design captures the moment of acceleration as it dives towards the pray giving the feeling of racing. 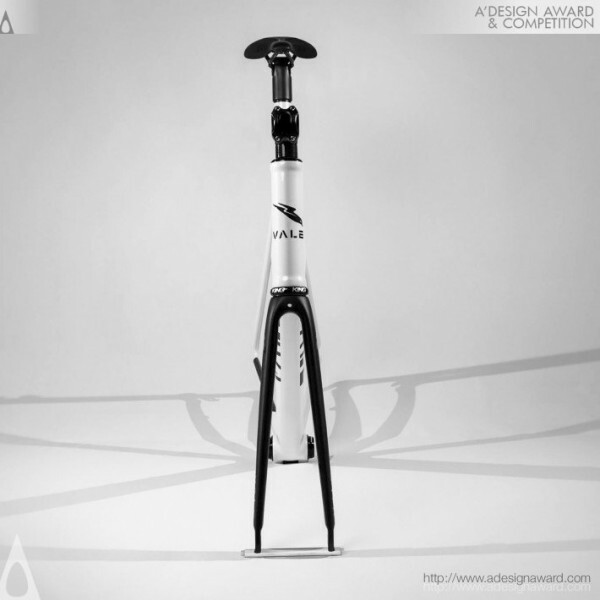 The thunder-bolt-shaped wing intensifies the rushing sensation. The clever use of negative space creates the shape of an open road in a “Valley” hinting the original Latin meaning of the word “Vale”..